Miller Elwin grew up on Mota Lava Island, one of the most northerly in the archipelago which forms the South Pacific nation of Vanuatu. Her island had one truck and two telephones. When she was 17, Elwin, already an accomplished beach volleyball player, left her homeland for Vanuatu's capital of Port Vila in order to further her career. It was the first stage of a journey which Elwin dearly hopes will conclude with an appearance at the Olympic Games - a journey which she is now making in partnership with Henriette Iatika, three years her senior, with whom she recently finished ninth in the International Volleyball Federation (FIVB) World Championship. That journey, however, will come to an abrupt end next year if no extra sponsorship can be found, the team's head coach, Lauren McLeod, has told insidethegames, and her concerns have been echoed by Debbie Masauvakalo, President of Vanuatu Beach Volleyball. In 2008, a year after they had started playing together, Elwin and Iatika won a historic gold at the Oceania Championships, beating the defending champions, Tahiti, in three sets. The Oceania women's title had always been shared previously between Australia, New Zealand or Tahiti. It was also the first time that Vanuatu had won an Oceania title in any sport. 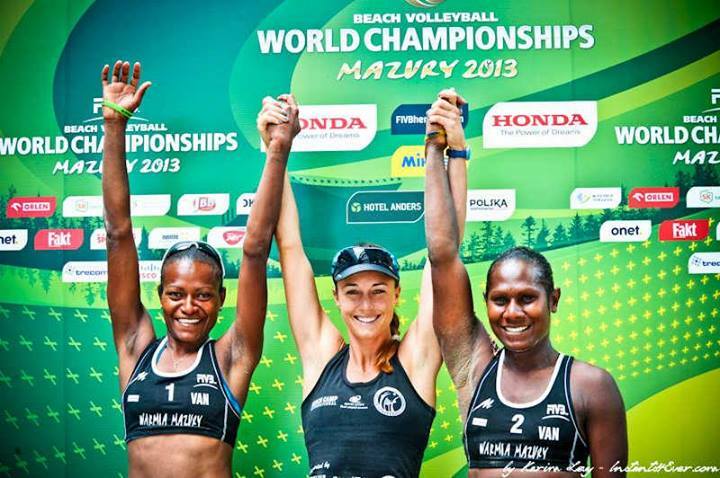 After escalating successes, the high point of their career together so far came in July when they became the first pair from Vanuatu to take part in the FIVB World Championship, which took place this year in Mazury, Poland. They finished second in their pool behind eventual bronze medallists Liliane Maestrini and Bárbara Seixas of Brazil, then gave the Chinese first seeds and soon-to-be world champions Xue Chen and Zhang Xi a fright in the first set of their second knockout round match. The Vanuatu pairing eventually finished a hugely creditable ninth. 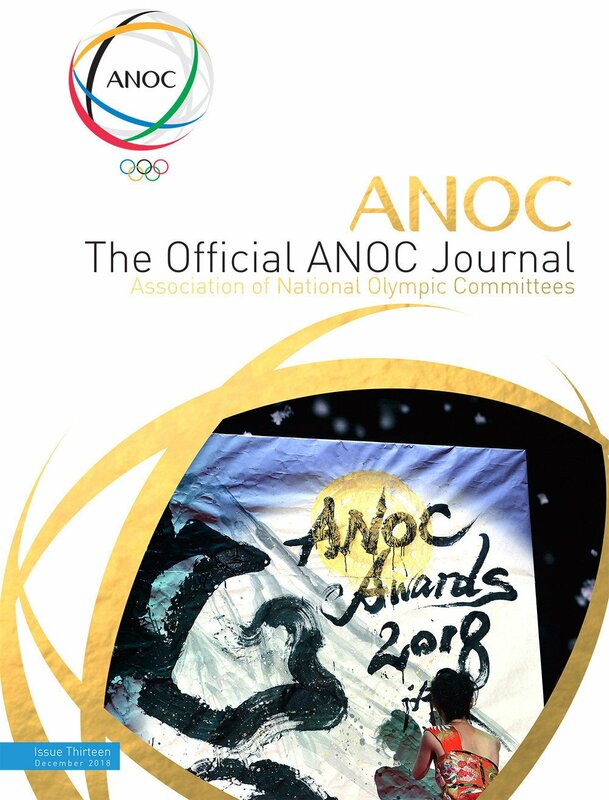 Named Pacific Sports Team of the Year by the Pacific Games Council for the past two years, the pair earned the highest honour given by their country when they were awarded the Badge of Distinction by the President of Vanuatu, Iolu Abil, at this year's Independence celebration. Now, naturally, their gaze is turning to the peak which rises beyond the World Championship - that of the Rio 2016 Olympics. But reaching that summit will be far from easy, and involves more than their prowess on the playing court. 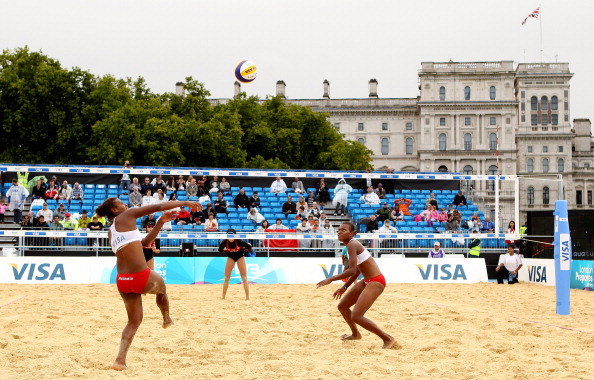 Vanuatu's beach volleyball team had its start back in 2004 with the arrival of Masauvakalo as an Australian Youth Ambassador, who began to build up a playing programme. "Towards the end of 2006 the very first national beach volleyball championship were held," Masauvakalo told insidethegames. 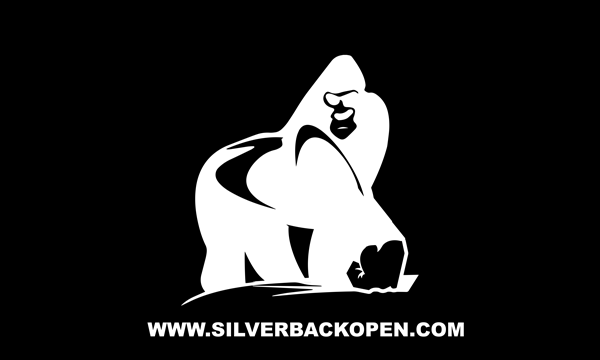 "A national squad was selected and in 2007 Miller Elwin and Henriette played their first international event together, winning silver at the 2007 Oceania Championship in Samoa. "The team returned to the 2008 Oceanic Championship and won the gold medal. 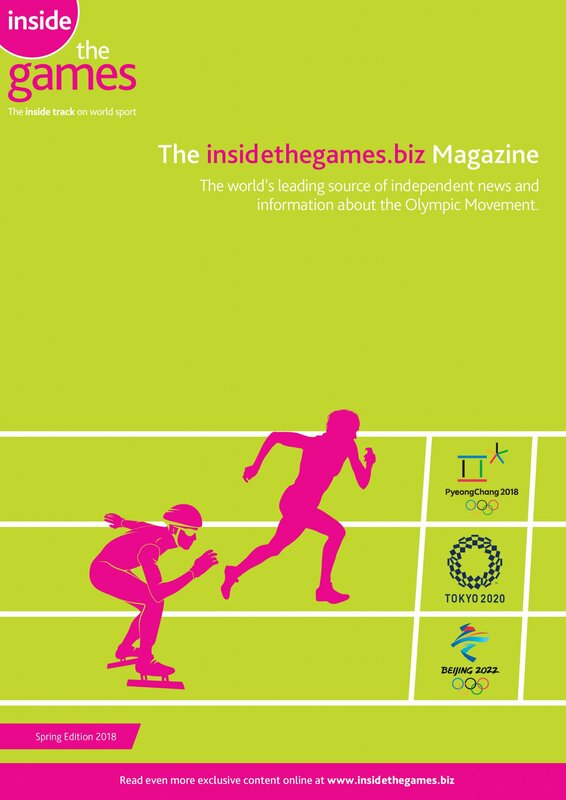 "In 2009, the team secured funding from the IOC [International Olympic Committee] to allow them to pursue the world ranking they needed in order to qualify in the Olympics. The programme's funding provided them with the resources to pay for a coach and Lauren McLeod entered the scene." McLeod, a former Australian player, now guides a squad which is made up of four young mothers under the age of 25 - Elwin, Iatika, Joyce Joshua and Linline Mansale. In the words of the team's official website: "Playing beach volleyball at an international level has given these girls the opportunity to become educated, up-skilled and to support their families." Masauvakalo added: "Since 2009, these four girls from Vanuatu have assembled an impressive winning record for themselves. In 2009, they won against Indonesia, Thailand and Australia in the FIVB World Tour-the first time ever that a South Pacific team has won a game on the World Tour. 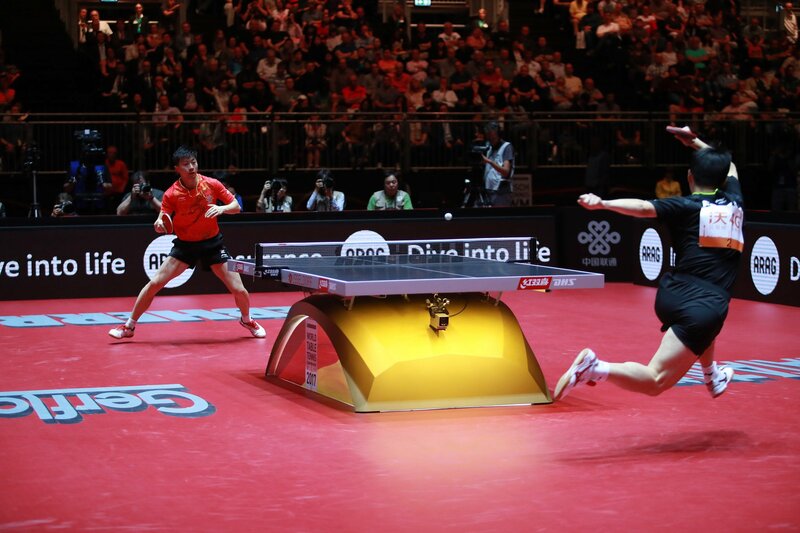 In 2010, they won the China Open Championships, taking home a gold medal." 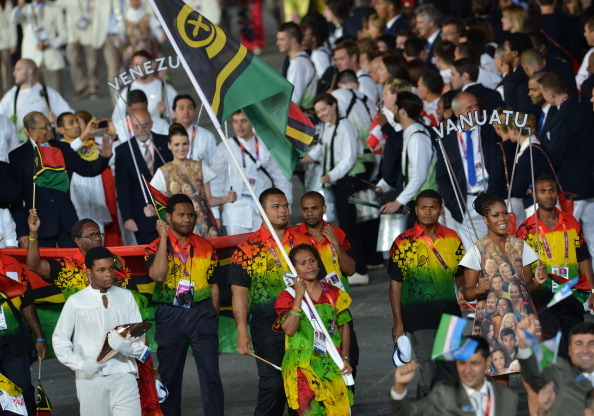 The following year, after another win in the Pacific Games, Vanuatu took part in the Olympic test event at Horse Guards Parade, finishing ninth despite missing the injured Iatika, who was replaced by Mansale. "Henriette needed to have a major knee operation and this was not available in Vanuatu," Masauvakalo explained. "A French doctor in New Caledonia kindly sponsored the operation, so Henriette had to go into hospital there, staying for nearly a month. She had 12 months' rehab and in this time couldn't play any volleyball. "Her first event back after the knee operation was the Oceania Zonal Olympic Continental Cup in New Zealand, in February 2012, where, amazingly, Vanuatu (Miller and Iatika) beat Australia's number one ranked team - the same Australian team that went on to qualify in the top 16 for the London 2012 Olympic Games." "Vanuatu was the smallest nation competing," McLeod commented after the Olympic test event in London. "The fact that Miller and Linline took China to three sets was most impressive. They are happy to keep climbing up the world rankings and make their country and the Pacific people proud." Vicente Araujo, President of the FIVB Development Commission, commented: "The Vanuatu team are instant crowd favourites with their intense playing style and engaging personalities." By 2011 the exploits of the Vanuatu team were beginning to make an impact at home. 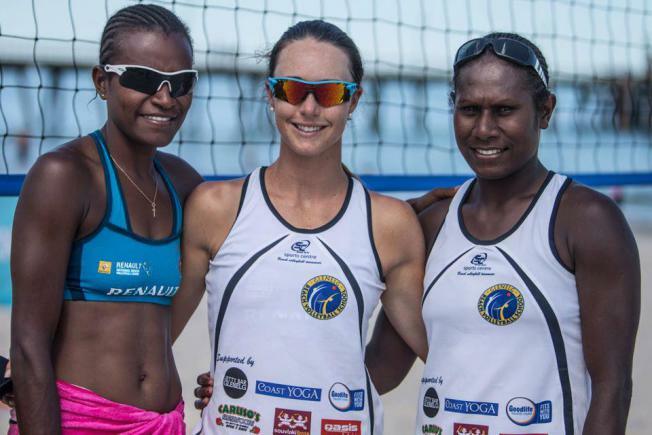 After the historic 2008 win in the Oceania Championship, Deb Wooster, of the Vanuatu Beach Volleyball Association said: "They come back and the kids see them as positive sports role models. They see that Miller and Henriette go overseas, they achieve success, so the kids look up to them and they have a dream to be like them." The players' new-found status as high profile international sports performers has led to widespread media attention in the Pacific Islands community, including interviews for television, radio and the newspapers, building a profile both for themselves and their country. But the achievements and excitements of competing around the world for eight months in every year have come with a heavy cost. "I have sacrificed my life at home to become the best I can be," Iatika said. "I have two kids who stay on the island while I am away training and competing because I want to take part. I want to make my family and country proud of me and I want to show all the young people in Vanuatu what is possible if you try hard." McLeod fully appreciates the serious measure of the demands being made upon four young mothers who are not able to take their children along with them to every tournament. "It's been very challenging for them to have to leave their young families for such a long time, to be away from such a cosy culture with all their friends and family around them and turn into international athletes, doing interviews and competing at a world class level," she said. "It has been very challenging for them trying to keep in touch with their children and partners, when their babies are sick, trying to manage situations through emails or Skype. None of them had email or Skype before this, so it has been one of the biggest things for them to come to terms with. Outside just playing their volleyball it has been really challenging. "It has been very demanding, but very satisfying, to coach a team from a developing nation. We are trying to get them to be not just competitors but to turn them into mentors for young women in their country. "We are hoping this is just the beginning and that beach volleyball can really be the number one sport in Vanuatu, for women especially because now they have someone to look up to." As Masauvakalo confirms, such support is much needed. The women did not watch the London 2012 Olympics on television - because they don't have TVs. She described the conditions of the team's homes as "very basic" adding: "They have an outside toilet and shower. Miller does not have power, they use a generator and she does not have running water either. "Henriette lives in a small room with her family. The houses are mostly made out of tin iron. If you watch the IOC film made about the girls you will see the living circumstance. But they are happy. They do not have much but are happy with what they have." That film, Masauvakalo proudly recalled, was one chosen by the Queen to go into her Silver Jubilee Time capsule. "Very cool!" she said. McLeod believes further honours could lie ahead for the young women in her charge - but fears they may not have the chance to demonstrate their swiftly improving skills on a long-term basis. "We hope these girls will become the first female superstars on their island, offering other young women dreams and goals outside traditional female roles," she said. "Behind all the smiles there's a lot of fire. They don't care who they are up against. 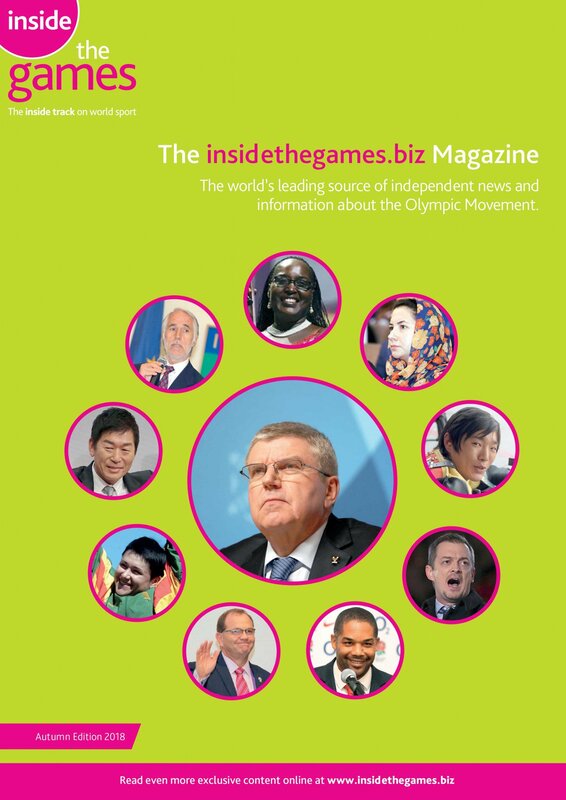 "The funding from the IOC was what got it all started. It was a one-off payment to try and get the country into the World Tour and to move up the world rankings." Since then the prospects, and ranking, of Vanuatu's women beach volleyball players have risen steadily. In 2009 their rating on the international volleyball federation (FIVB) Tour was 350. By 2011 - during which they finished ninth in the London 2012 Olympic test event at Horse Guards Parade - they were 74th, and a year later they had risen to 36th. In 2012 Vanuatu won gold in the Korea Challenger event in Seoul, and in the Asian Volleyball Confederation (AVC) China Open. The IOC Olympic Solidarity Team Grant may have accelerated the process of development for Vanuatu Beach Volleyball, but there was already a strong foundation for the sport - albeit a foundation based on sand. The spectacular white-sand beaches which ring so many of Vanuatu's islands have long been the setting for outdoor volleyball, as Masauvakalo confirmed. "Volleyball was first introduced to Vanuatu during World War II by the American forces stationed in the islands, and had a solid base from which to grow. "Volleyball is the most popular sport in the outer islands, because it best suits the environment. It does not require much equipment, just a ball and net. And if that is not available just two coconut trees, a piece of rope and a ball woven out of palm leaves. Also not a lot of playing space is needed. "Beach volleyball is a new sport in Vanuatu. Most people play outdoor volleyball in the villages and communities. However, beach volleyball is becoming more popular in communities that are close by the beaches. Six-a-side volleyball is popular, but there is a lot of interest to learn how to play beach volleyball since it is only a new sport and a lot do not know the rules. " Vanuatu gained National Olympic Committee status in 1987 and competed at the following year's Olympics in Seoul. 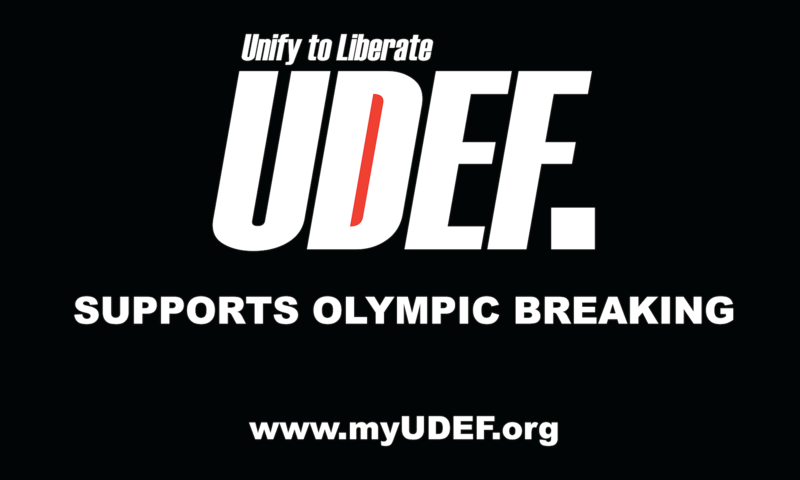 To date, it has competed regularly at the Games, sending footballers, athletes, archers, judo and table tennis players. 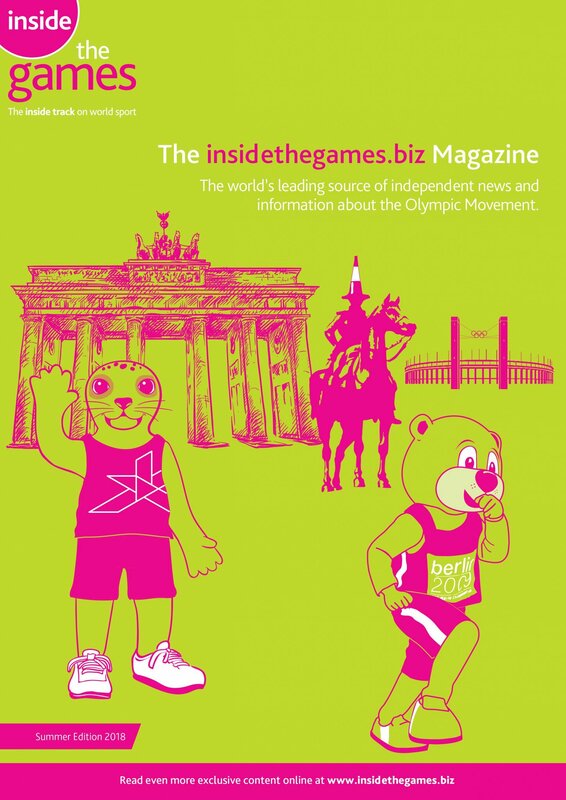 But despite the surge of energy imparted by the IOC money, the Olympic dream has remained tantalisingly out of reach. The South Pacific nation - which can only afford to run one of its two teams on the World tour - might have qualified for the London 2012 Games had they won the inaugural Continental Cup. But it could only manage second place. McLeod - who has been travelling with the team within the last month to play in the FIVB World Tour event in China and Thailand before both teams play at the Asian Championships in Wuhan City - told insidethegames: "The team was devastated when we failed to qualify for London 2012, falling just short of our goal at the continental final. There were tears and a huge feeling of loss. The programme itself was unsure as to whether we would be able to continue." The other method of Olympic selection, Masauvakalo explained, had been a non-starter - essentially because of a lack of funding. "The team have to attend numerous competitions internationally [FIVB events], to gain enough world ranking points to even been considered as serious to qualify," she said. "The FIVB World Tour is the first route to qualification for the Olympic Games but there is a proviso that 12 FIVB Tour events are entered and your team finishes within the top 16 ranked team. "The Vanuatu team could only afford to play in eight required Olympic qualification events, in Brazil, China and Italy. As a result the girls were not able to earn enough world ranking points to qualify for the 2012 London Olympics through the World Tour. "However, Vanuatu can proudly say that they had beaten several of the top teams including Australia, Czech Republic, Greece and Netherlands who were able to compete in all FIVB World Tour Events in order to qualify for the London Games." So does Vanuatu currently have enough funds to play the minimum of 12 FIVB Olympic qualifying events to offer a route to Rio 2016? "No," Masauvakalo replied. "We desperately need global sponsors and an airline partner or we will not qualify for Rio 2016. Airfares are 53 per cent of our budget. 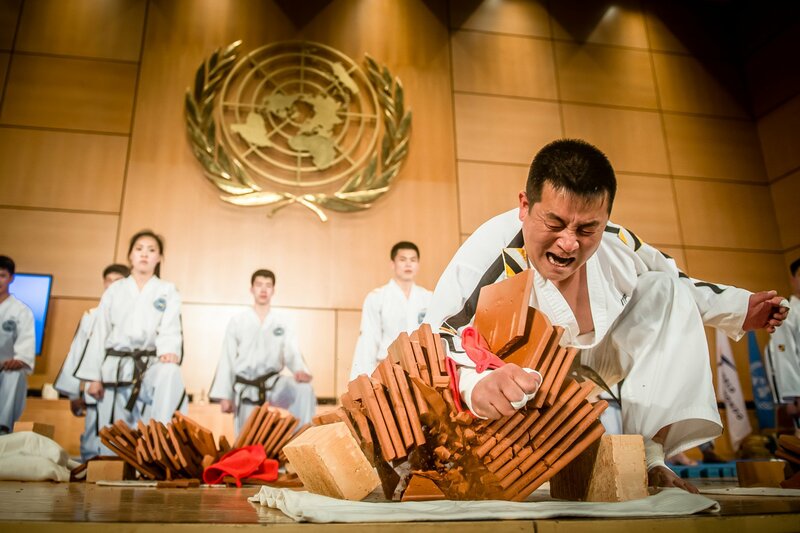 Each event, to send just one team costs us $10,000 (£6,250/€7,500). "Our recent experience in Poland has shown that we can play against the best teams in the world and win. "We have a support page on our web page that people can donate to help the girls get to events and we will shortly do a Indiegogo campaign to try and raise much needed funds. "Unlike many other countries, Vanuatu does not have a funded national beach volleyball programme hence this small team of people find themselves pretty much on their own. To be able to travel and play in all the events required to qualify for the Olympics we needed to raise $200,000 (£125,000/€150,000). "Of this amount, we raised half, mostly by organising fundraisers and with the help of a few private businesses and IOC Olympic Solidarity. "We really need to get a major sponsor or an airline partner or we will not be able to continue with the programme. It is hard, as I am a volunteer and we all have other jobs to pay the bills. "We really want to qualify for the Olympics as the girls have proven time and time over again that they are good enough on the playing field, but we just do not have the financial support to get to all the events we need to. "It is certainly very heart breaking so we don't give up, hoping that one day someone will see how hard we have tried and how good we are and support our team all the way to Rio. "It will not only change the girls' lives, but would be a huge sporting history achievement from a small country of 250,000 people against countries of billions." McLeod added: "For the programme, as it stands we are unsustainable unfortunately. The programme is operating at a loss in its entirety. We have no salary staffing, I'm operating an elite programme based on minimal contact time with the athletes and everyone involved including coaching, management and athletes are making below minimum wage. "At this stage we have been lucky to see the year out with the funding available to us. "There is still the Olympic journey and dream ahead but it will stay a dream until the programme is able to find sufficient sustainable financial support. If things do not improve, then although it saddens me to say it, but I don't think there will be a Vanuatu national programme or international team representing the Pacific on tour next year. "The flip side of this is we have been able to work hard enough and on the efforts of all involved we have pulled off some amazing results, our best coming this year at the World Championship. "The last Olympic cycle was built on a hope and prayer and very hard work, so that we could prepare four athletes, all of whom are mothers, all of whom had previously spent very little time, if any, outside of their islands. And all in less than three years. "The cultural adjustments and personal triumphs for each girl have been huge, and it is a real testament to their strength and drive how well they developed from shy island girls to international elite athletes. "Leaving young children behind and stepping outside the tradition female role in the family to become athletes has made great demands on each of the girl's family partners and children. "We set out with a goal for the programme to change the way women in Vanuatu are perceived back in 2009. 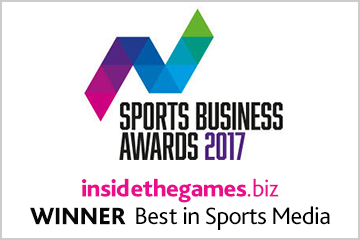 Now looking back I feel like this has been one of our greatest achievements - for the first time ever there is a female sports team which is nationally renowned." So can Vanuatu's beach volleyball talents make it to Rio? If commitment from the players were enough, there would only be one answer. Elwin has summed it up: "This is our dream, this is our passion and this is our life right now." 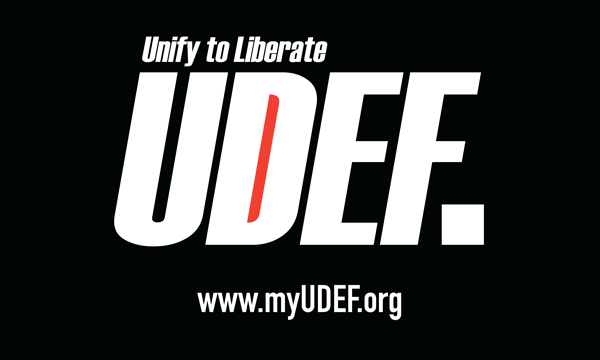 Click here to support the team. 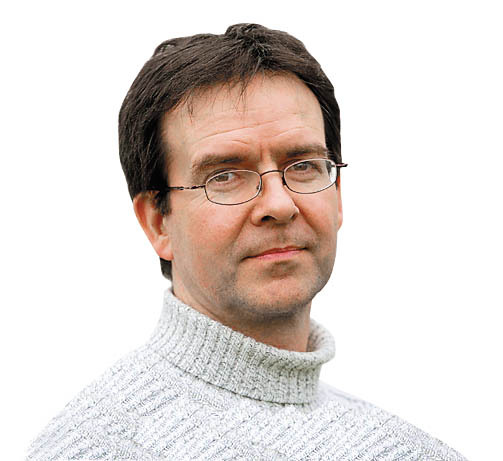 Mike Rowbottom, one of Britain's most talented sportswriters, covered the London 2012 Olympics and Paralympics as chief feature writer for insidethegames, having covered the previous five summer Games, and four winter Games, for The Independent. 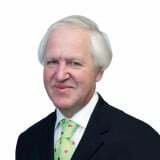 He has worked for the Daily Mail, The Times, The Observer, The Sunday Correspondent and The Guardian. His latest book Foul Play – the Dark Arts of Cheating in Sport (Bloomsbury £12.99) is available at the insidethegames.biz shop. To follow him on Twitter click here.